A fellow CFI sent me a real gem. I’d have to say this is the ultimate short field landing. It’s so short that half of it takes place on the water. This wouldn’t be such a big deal except for the fact that the aircraft in question is not a sea plane. 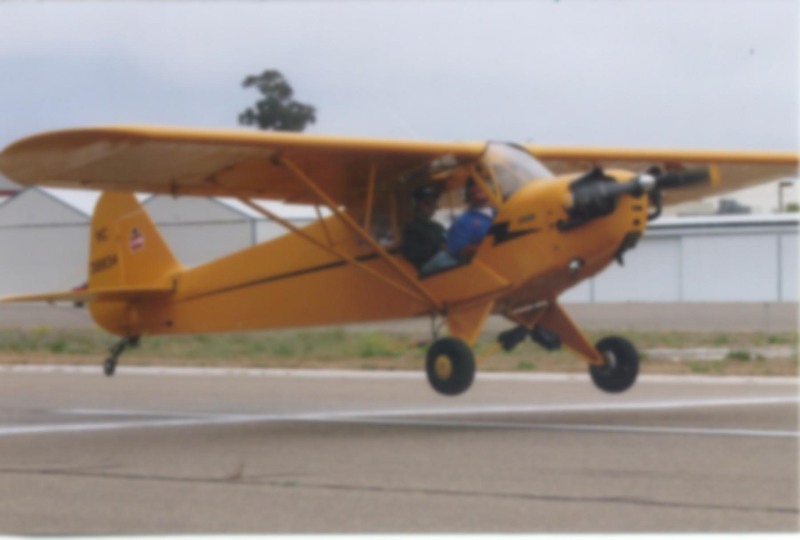 You can do some pretty amazing things when you push a capable bush plane like the Super Cub in this video clip to the edge of it’s performance envelope. Of course, you can just as easily end up in a heap at the end of a gravel bar in some remote corner of the 49th state. So as the Templar Knight told Indiana Jones, “choose wisely”. It does make for interesting viewing though, doesn’t it? I think I’ll show this clip to the next student who looks at an 1500 foot runway and claims they couldn’t possibly land there. Interesting plane. I noticed the size of the tires. It seems he is used to landing on surfaces like that. My guess is that without those oversized tires, that contact with the water would have nosed him over in a heartbeat.